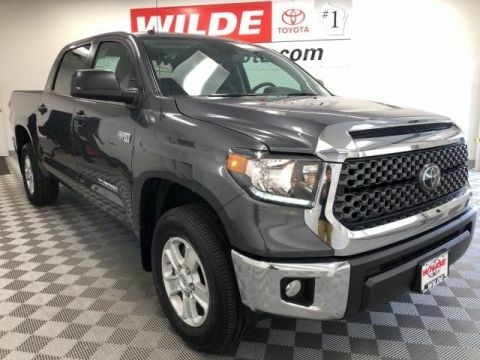 2017 TUNDRA Built to do it all. Options shown. Prices and colors may vary by model. An interior that inspires with finely stitched seats, a driver-focused center stack and crisp gauges. We paid special attention to the details of nearly every interior surface so, no matter where you sit, you’ll feel like it was made just for you. There’s no need to choose between comfort and capability. The Limited CrewMax is equipped with first-class amenities like leather-trimmed heated front seats, a leather-trimmed tilt/telescopic steering wheel, the advanced Entune™ Premium Audio system and first-row-passenger power seating. 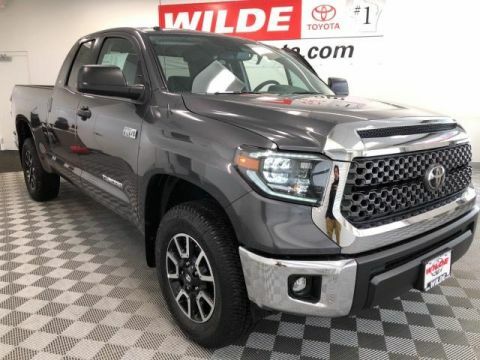 It’s just one reason why Tundra is the perfect partner for both the job site and a night on the town. Standard on all Tundras, Auto LSD25 works like a traditional limited-slip differential—with a high-tech twist. Instead of controlling slip mechanically, Auto LSD applies brakes individually to wheels with no traction. And unlike Traction Control, it doesn’t cut engine power. This helps give you control and distributes power where it’s most effective. Best of all, because the system utilizes the brake system, there are no extra components that add to overall ownership costs. The added traction of 4WD is great—but with A-TRAC, it’s even better. 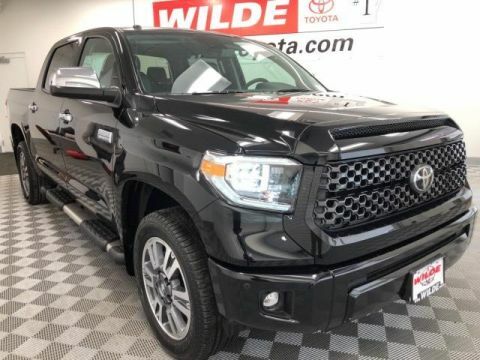 A-TRAC is a 4WD traction control system that uses the 4-channel ABS system to control power flow to the front and rear wheels, all without cutting throttle input, to help make traction no matter where you may be. The workday doesn’t stop for gas, and neither do you. With available 38 gallons of capacity, you can rest assured that you’ve got the fuel you need for life’s longer hauls. 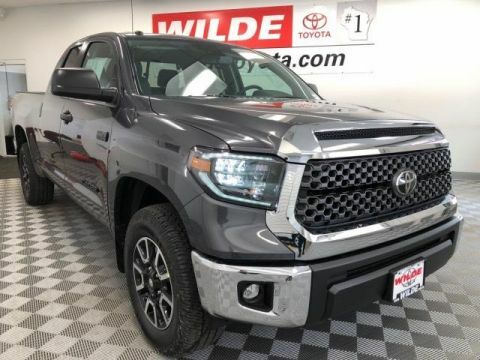 With features like staggered, outboard-mounted shocks, heavy-duty TripleTech™ frame with integrated towing hitch receiver—plus a trailer hitch that utilizes 12 high-strength bolts integrated into the frame—Tundra’s i-FORCE 5.7L V8 has the available brawn to help you tow over 10,500 lbs.30 A combination meter—which includes a voltmeter, coolant temperature, fuel and engine oil pressure gauges—helps you keep an eye on your Tundra’s vitals. 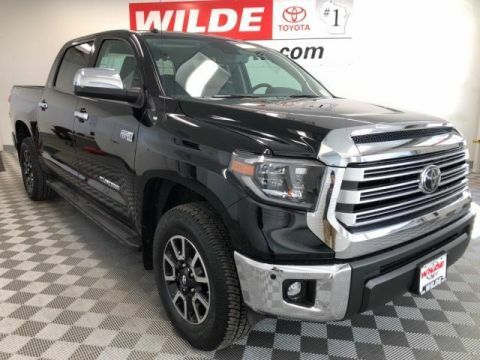 And Tundra has been SAE J2807-rated since 2010—adopting the standard tow ratings as set by the Society of Automotive Engineers (SAE). Tundra’s integrated 4/7-pin connector is integrated into the rear bumper and is ready for any compatible trailer. So all you have to do is hitch up, plug in and haul out. 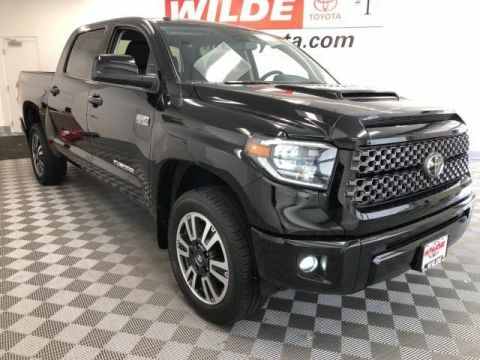 Tundra offers more ways to tow some of your biggest toys. 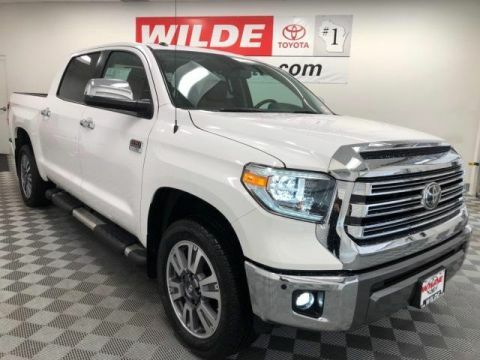 Sixteen different configurations in six trim levels can all tow 10,000 lbs.30 or more, and the 4×2 Regular Cab Long Bed with available 5.7L V8 can haul up to 2,080 lbs.22 Included on Tundra models with the 5.7L V8 is the TOW/HAUL Mode that intelligently holds lower gears longer, so Tundra won’t keep shifting or “hunting” for the right gear when towing. And this system also increases throttle response, pulling power and engine braking, helping you tow with confidence. It doesn’t matter if you’re hauling your boat or a full load of lumber30,21—when you come to a stop, you want your trailer to do the same. Lucky for you, an Integrated Trailer Brake Controller29 comes standard on all 2017 Tundras equipped with the 5.7L V8. When connected to a compatible trailer, this system will allow you to adjust the amount of trailer braking based on the weight of the trailer. In other words, it’s one more way Tundra gives you more control over what’s going on behind you. 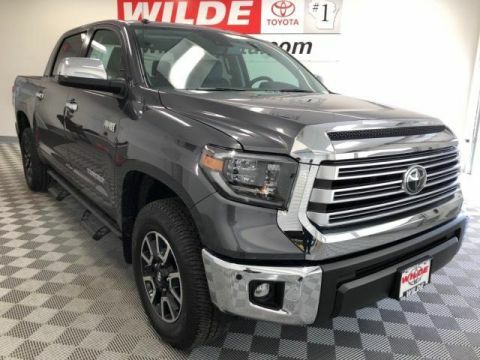 Big trucks tow big toys, so Tundra comes standard with Trailer-Sway Control (TSC).11 TSC works in two ways: by detecting trailer sway and applying brake pressure at individual wheels, and by controlling engine torque to help stabilize the trailer, and your precious boat. 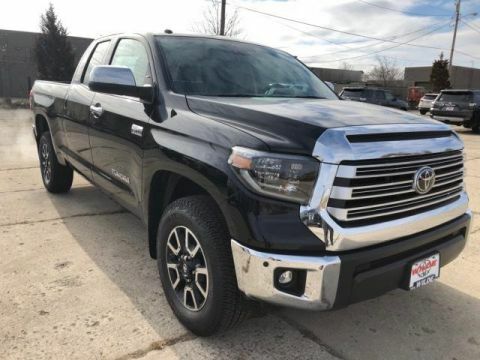 As the first full-size pickup to offer Blind Spot Monitor (BSM)15 and Rear Cross-Traffic Alert (RCTA),40,14Tundra continues to redefine the segment. When the available Blind Spot Monitor (BSM) detects a vehicle, it illuminates a warning indicator on the appropriate outside mirror to alert you to the presence of another vehicle, helping you to determine when it’s safe to change lanes. Rear Cross-Traffic Alert (RCTA) works in much the same way. When you slowly back out of a driveway or parking spot, it provides audible and visual indicators to help warn you of approaching vehicles. 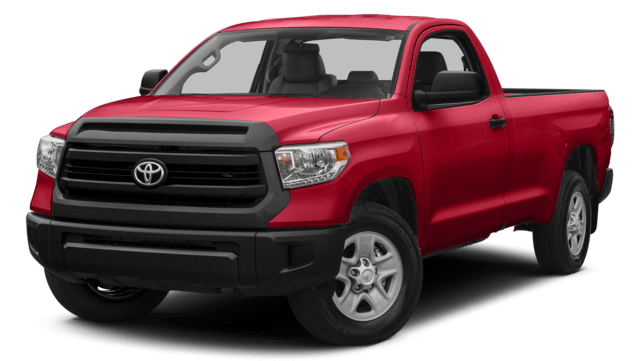 Tundra comes equipped with driver and front outboard passenger airbags, side curtain and front seat-mounted side airbags. And only Tundra has driver/front outboard passenger knee airbags.37 No other truck has that. Toyota is devoted to safety and dependability, and proper vehicle maintenance is important to both. 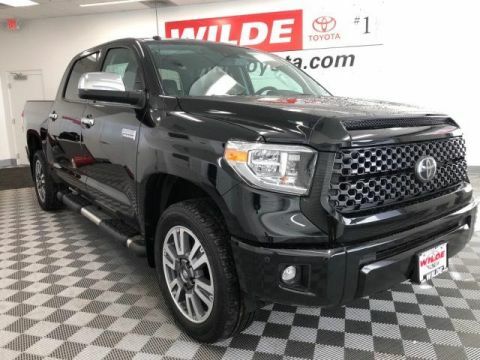 That’s why we include a no cost maintenance plan13 with the purchase or lease of every new Tundra for 2 years or 25,000 miles, whichever comes first. 24-hour roadside assistance35 is also included for 2 years and unlimited miles.